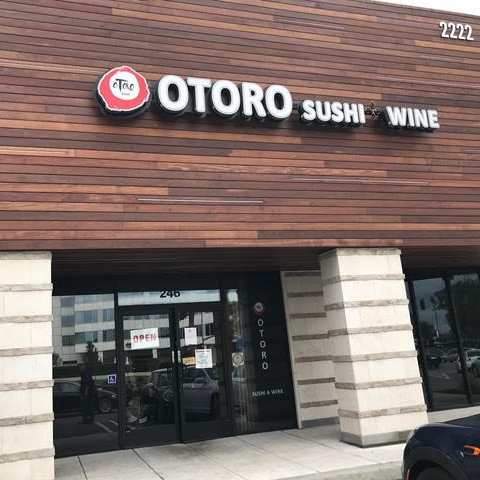 At Ootoro Sushi, we invite you to learn as much as possible about our methods of preparing excellent sushi and sashimi dishes. 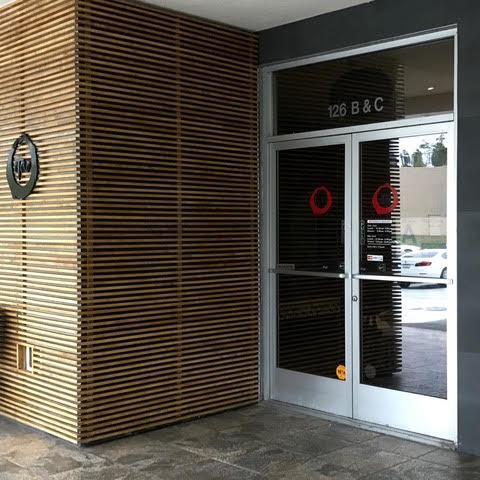 Your choice in a high-end Sushi restaurant should be complete with only the highest expectations and we would be honored to host your next meal! Omakase dining is an expressed and artistic performance (it is wise to view closely) by having the Chef use his Sushi Chef training towards a unique dining experience just for you. Our Sushi Chefs have decades of experience to ensure your meal consists of opulent edible art! We realize that preparing exquisite dishes that also feature delicacies can only be delivered to our customers properly if each and every step made in preparation excels consecutively from start to finish. Read about our 5-Pillar Philosophy! 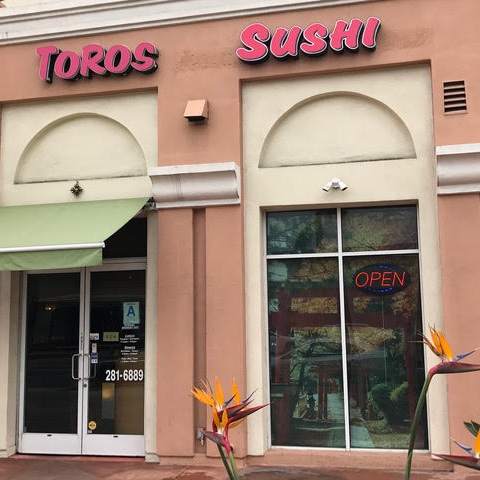 Copyright © 2017 Ootoro Sushi. All rights reserved.